Probably the most famous of all Zambia’s WILDLIFE HAVENS and is deservedly considered amongst the ELITE OF AFRICAN WILDERNESS REGIONS. 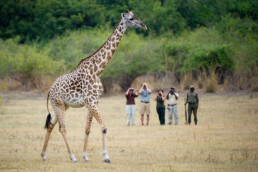 Fantastic leopard populations, hippo, lion and elephant are complimented by a healthy range of other species too. 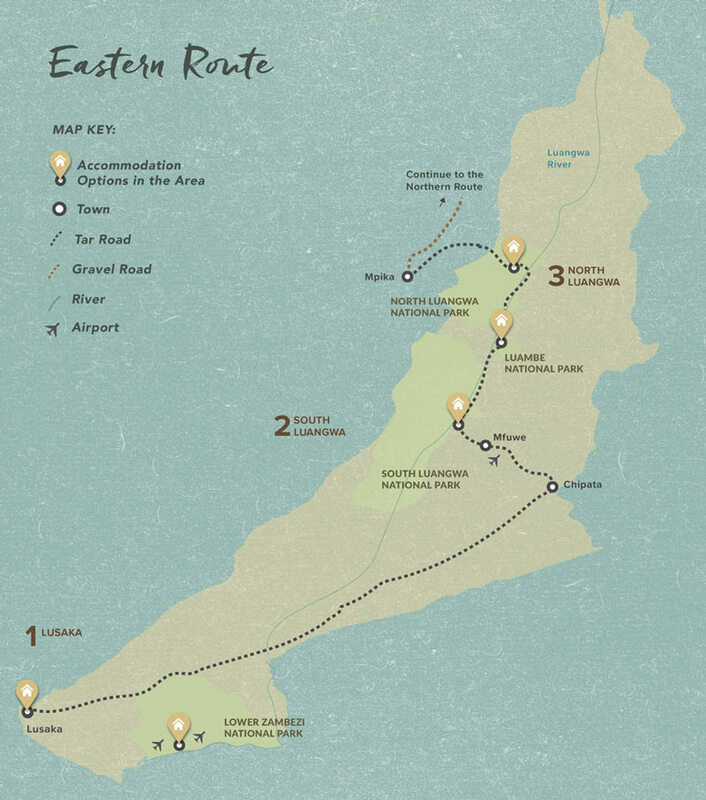 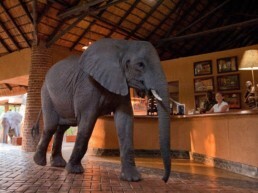 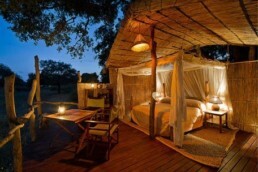 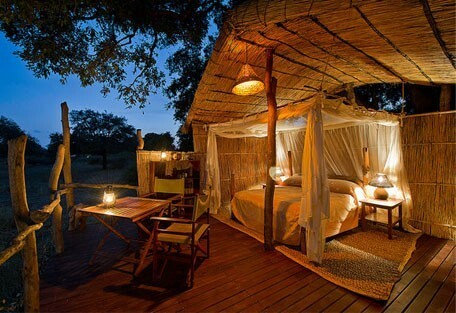 There is a variety of accommodation options catering from budget to the very highest end of safari travel. 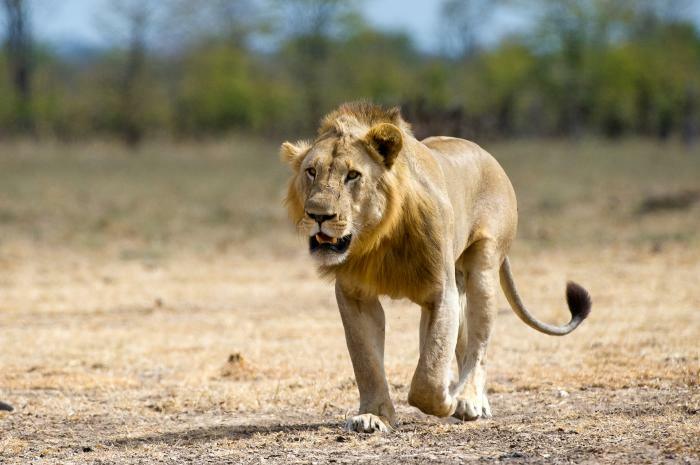 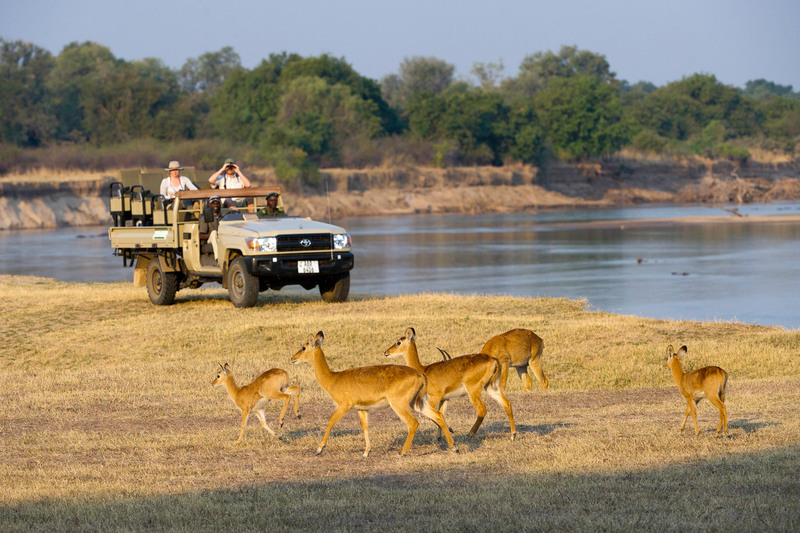 Very good numbers of lion, leopard, buffalo and elephant can be found throughout South Luangwa with the cats being particularly abundant. 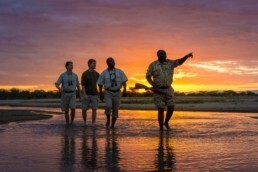 Wildlife lovers know the value of any wild dog sighting. 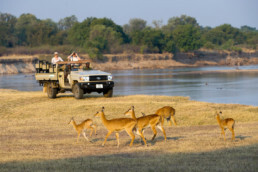 The space and abundant prey species mean that the Luangwa valley is probably the best place to see wild dog in Zambia. 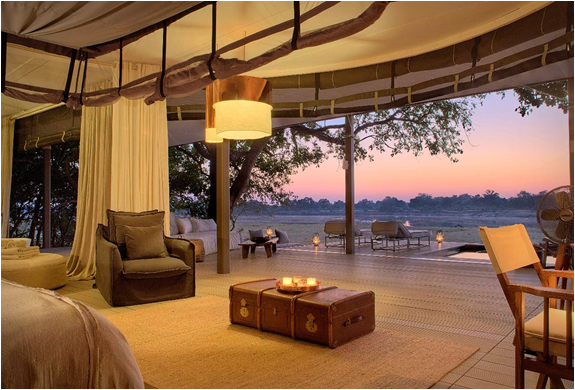 Award-winning safari lodge set in the most prolific game area of the South Luangwa, just five minutes’ drive from the main gate. 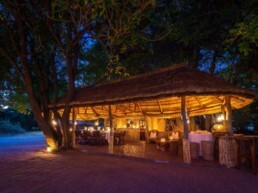 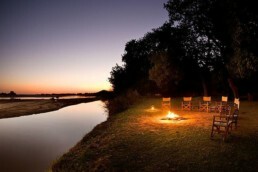 Ideal accommodation for those who enjoy exceptional game viewing combined with exciting activities. Lying in the remote Nsefu section of SLNP, Tena Tena Camp sits nestled under a magnificent and thick grove of mahogany trees and enjoys its own private view onto a long stretch of the Luangwa River. 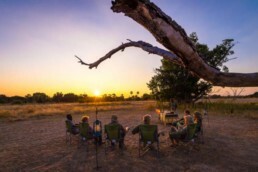 A new walking only camp located in the far north of SLNP. 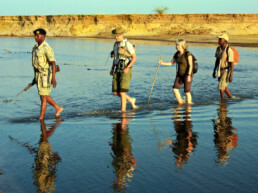 All activities at Mapazi will be privately guided by Deb Tittle, a renowned safari guide with over 20 years guiding experience. 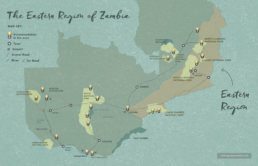 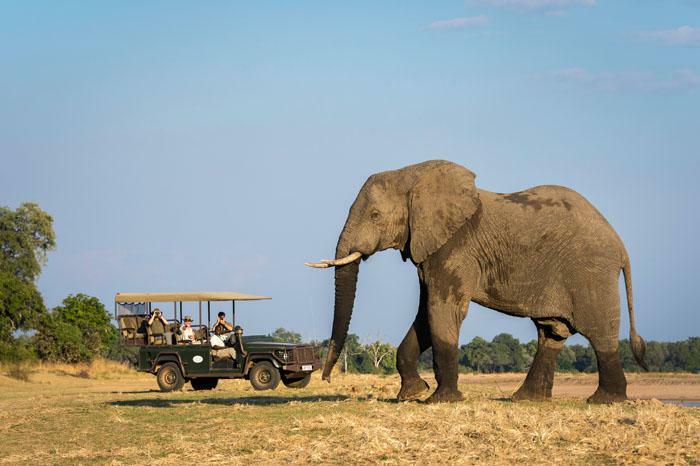 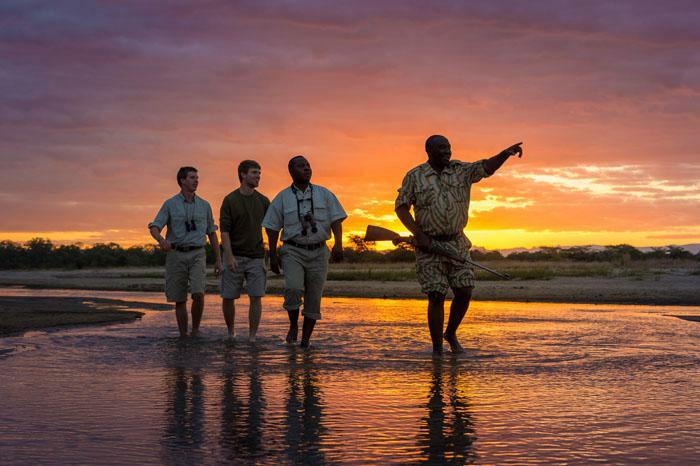 Norman Carr Safaris is known to be Zambia’s oldest safari company, offering an incredible portfolio of camps and lodges all situated in the SLNP. 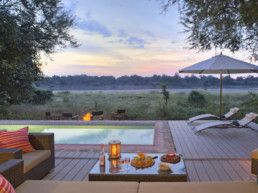 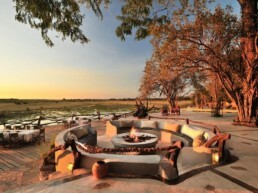 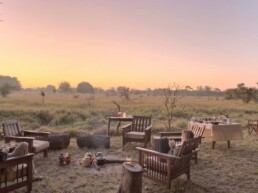 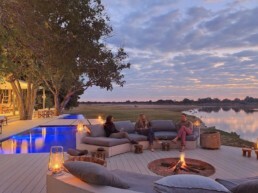 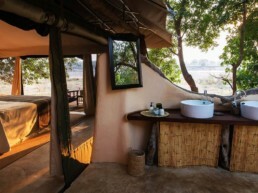 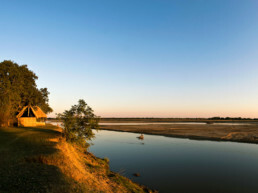 The Bushcamp Company operates six intimate and exclusive bush camps in one of the last un-spoilt wilderness areas in Africa – Zambia’s iconic South Luangwa National Park. 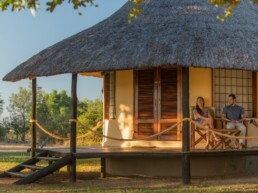 An eco-friendly safari bushcamp in the South Luangwa offering rustic, comfortable, affordable accommodation and walking safaris. 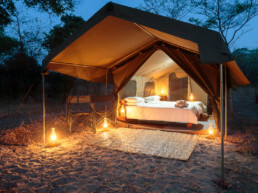 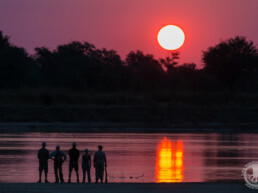 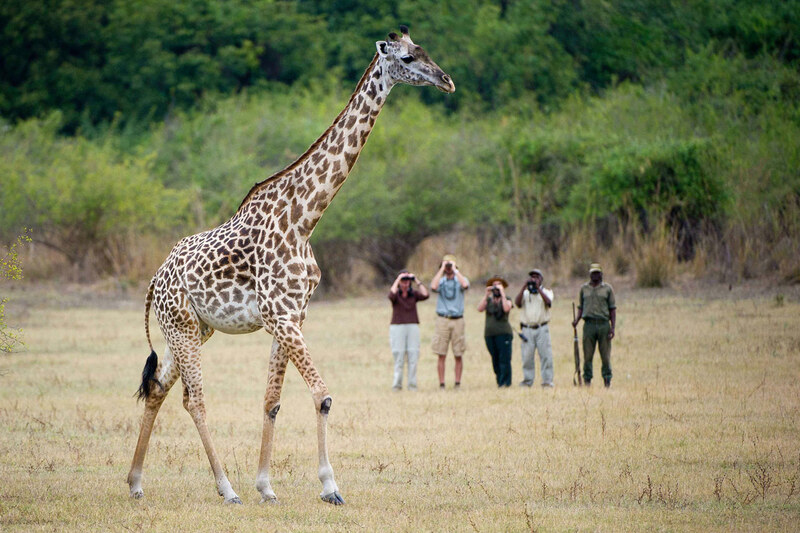 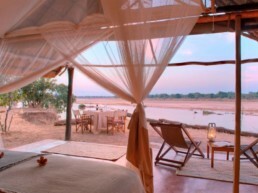 An 8 night / 9 day safari combining Flatdogs Camp in South Luangwa with Luambe Camp in Luambe National Park.